When it comes to Home Health Care, Los Angeles Home Health Care Agency, Inc. is awarded for Top Performing 25% agencies by Health Line as one of the HomeCare Elite of 2009, 2011 and 2012. Also, in 2013 Los Angeles Home Health Care Agency, Inc. is awarded by Pinnacle for Customer Experience. The recognition is based on achieving customer satisfaction, standard and communication. Our excellent services and admirable staffs are of something that we can boast of. 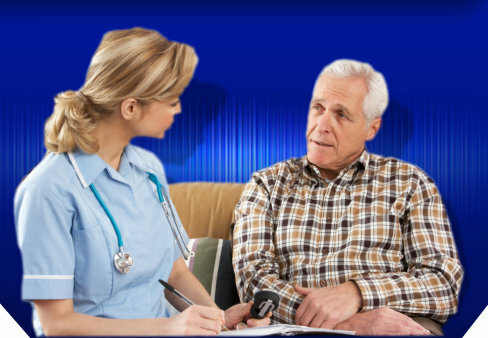 It has always been our mission to provide superior health care service to home-based patients. 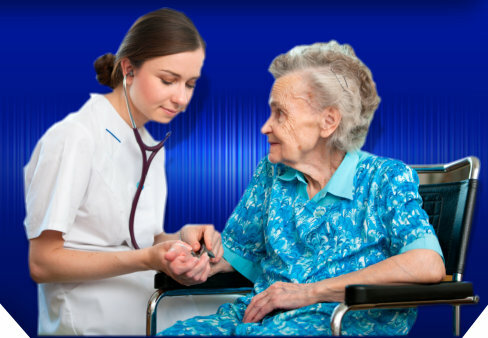 Los Angeles Home Health Care Agency, Inc., is a group of health care provider utilizing the skills and expertise of nurses, home health aides, therapists, social workers, and nutritionists. The team specializes in providing wellness programs and services to seniors and persons who need medical assistance at home. 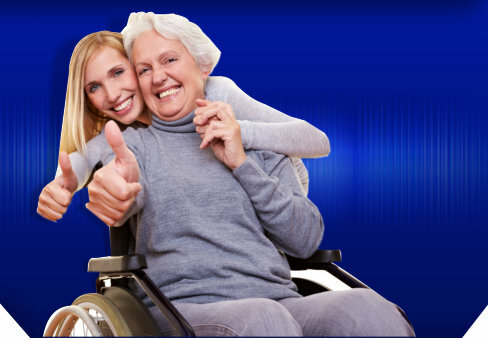 We provide our clients with a family-like care and is dedicated in providing our clients with quality service.